There’s no better way of showing your support! 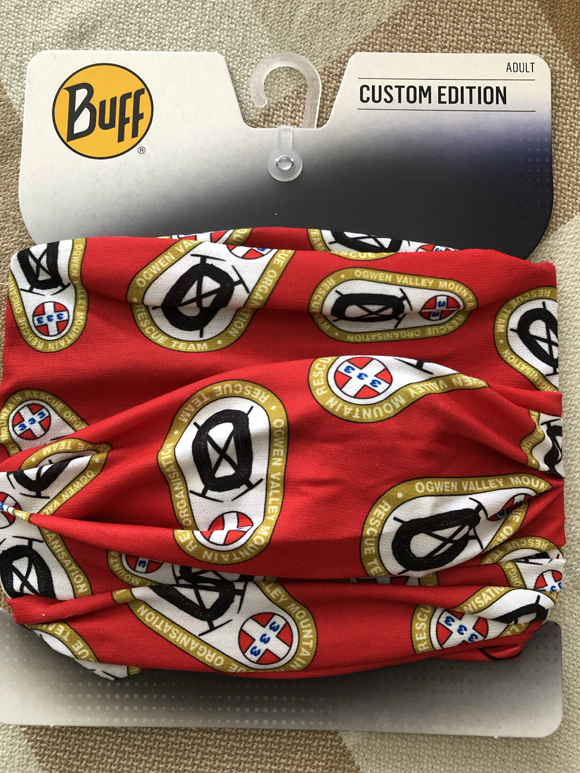 Our new design, genuine "Buff" is an essential and very versatile item for having with you when exploring the mountains. Environmentally friendly, our Buff is manufactured from polyester microfibre, made from recycled plastic bottles. It has a UPF 50 sun protection rating, good thermal insulation and moisture management.